With a compact and lightweight design JBL T110BT Bluetooth in-ear headphones bring us a grab-and-go audio playback solution. Like the idea? Let’s keep checking. The T110BT is a pair of well-designed and budget-friendly Bluetooth earbuds that measures 6.3 x 3.9 x 1.6 inches and weighs 1.76 ounces. As we can see from the images, the earbuds sport a smooth and sleek appearance design along with 6 optional colors to meet different personal preferences. Meanwhile, using three sizes of ergonomic eartips, the earbuds provide a custom and comfortable fit for different listeners. 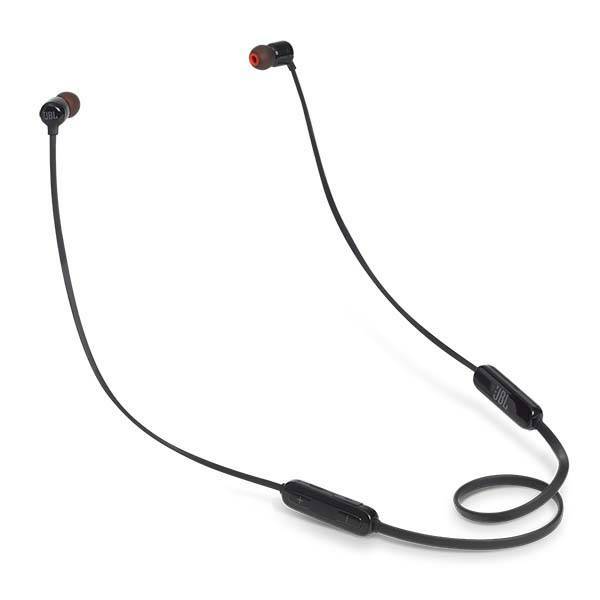 JBL T110BT Bluetooth in-ear headphones come equipped with two 8.6mm dynamic drivers plus JBL Pure Bass Sound in order to stream high-quality wireless stereo audio from your Bluetooth-enabled smartphone or tablet. Furthermore, built-in rechargeable battery offers 6 hours of playing time on a 2-hour full single charge, and the 3-button remote with microphone not only lets you easily control your playback, but also answer handsfree calls. Moreover, magnetic cable management ensures the headphones are not dangling around your neck when not in use. 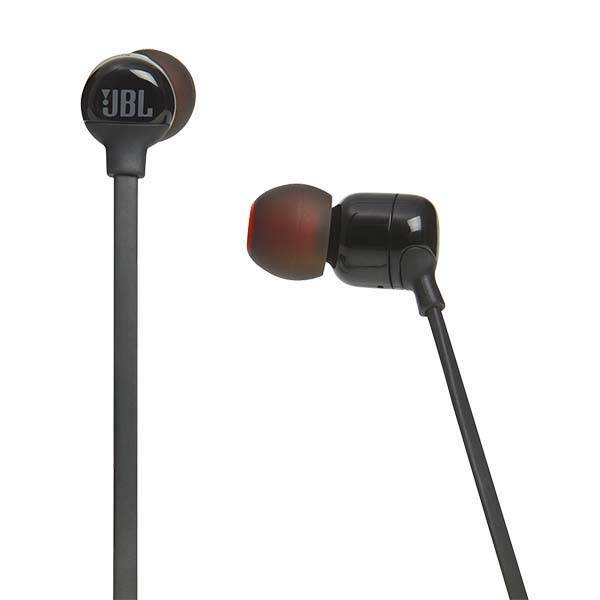 JBL T110BT Bluetooth in-ear headphones are priced at $39.95 USD. If you’re interested, jump to here for its more details.